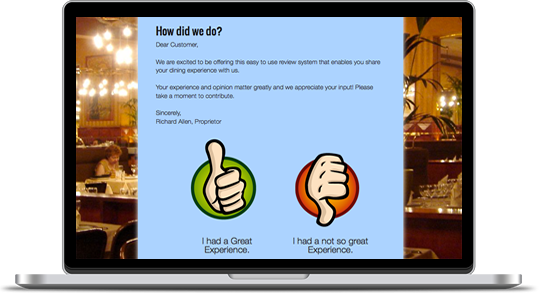 Take Control Of What People See About Your Restaurant Starting Today! 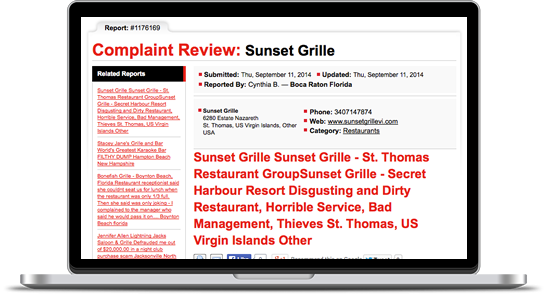 Restaurant Reputations will help your restaurant prevent negative online reviews, ratings, and attacks. We do this using our proven mousetrap system. 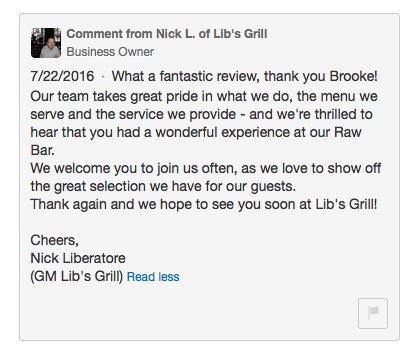 Our number one priority is to raise your online ratings and reviews on Yelp, Trip Advisor, Open Table and more. 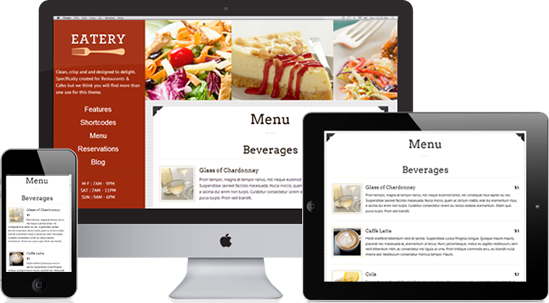 We also post to your social accounts, respond to your social inquiries and reviews, correct your online listings, build mobile-friendly websites, send in mystery diners and so much more! We are so proud to offer our services on a No Contract, Month to Month basis. If you don’t see results, you do NOT pay! 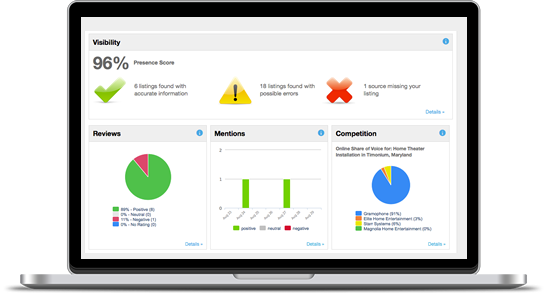 Within your first call to your local Account Manager, you will be given access to your online dashboard. 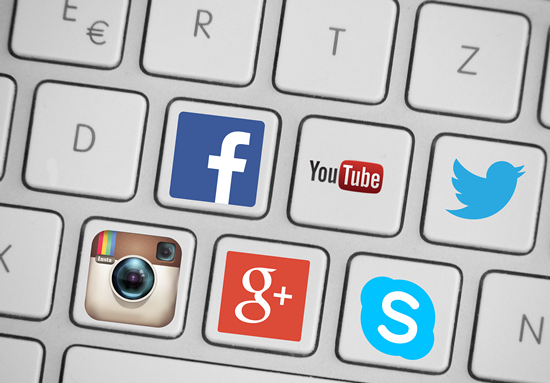 Within 2 days we research your restaurant, competition, online presence, social media profiles and begin your custom content and review response strategy. 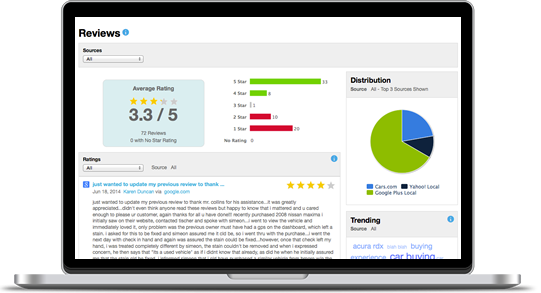 Within a week your online listings will start to improve & get corrected, review response on rating sites begins, social posting content goes live and monitoring and metric tracking begins. 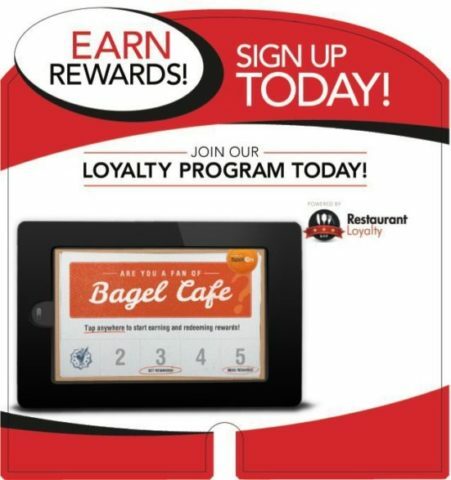 At the end of the month, the dashboard reports everything back to you and we will schedule your Mystery Dine visit and your account rep will call to make sure you are happy with our services.